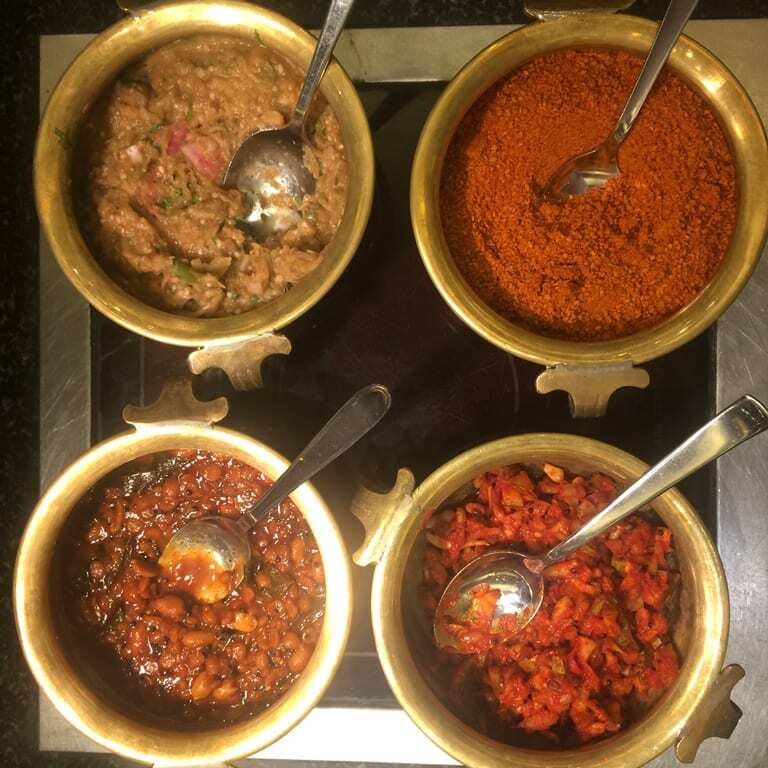 ITC sonar, Kolkata has got this excellent habit of organising different food festivals in their Eden Pavilion outlet. 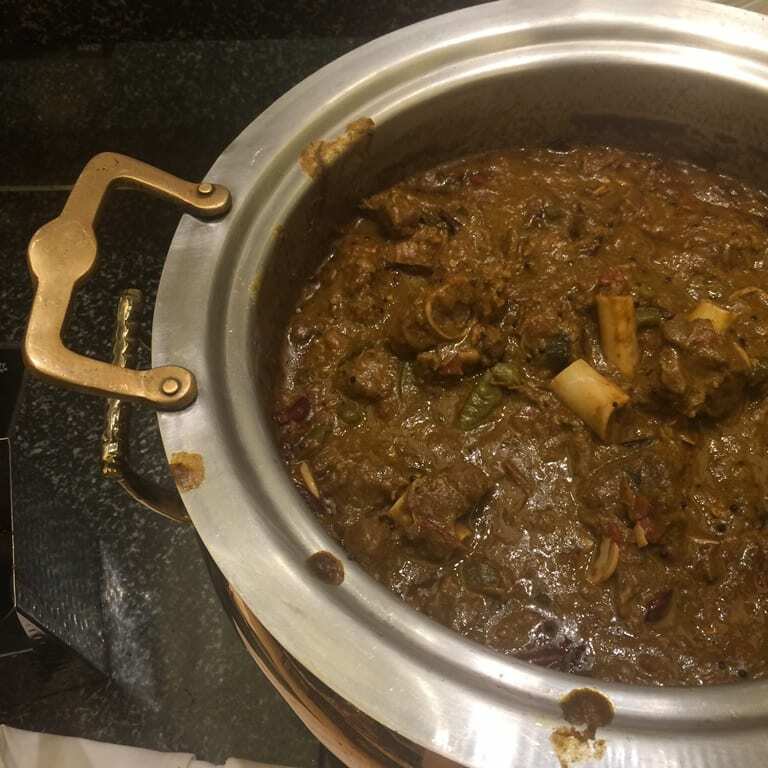 They invite their master chefs from different part of the world and give us, the food lovers in Kolkata to change our taste and try the authentic tastes one a while. 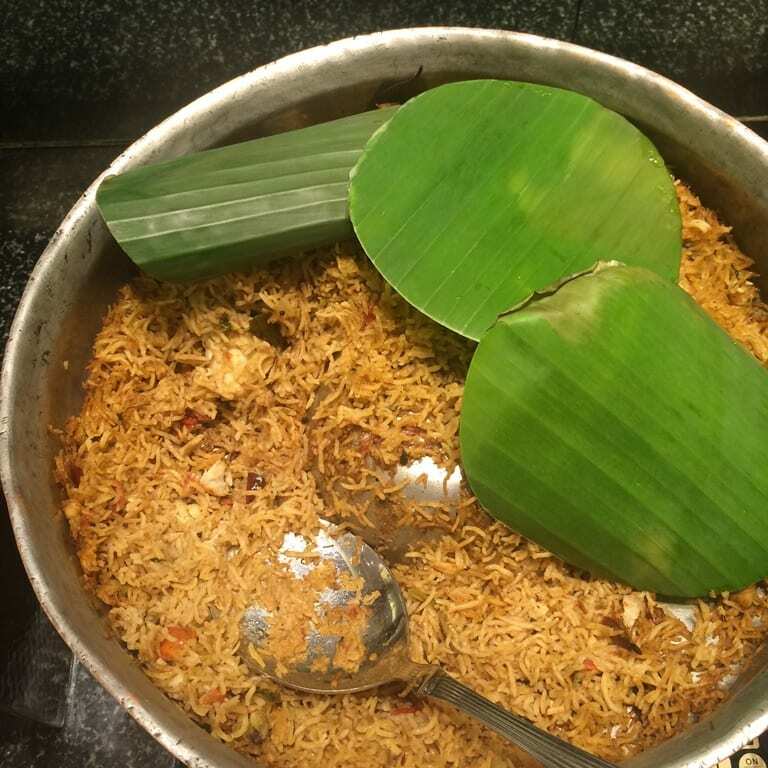 This time, under the Kitchens Of India series, they’ve invited chef Shankar from ITC Chola to give us a taste of the telengana cuisine and I was glad, I was invited along with friends from KFB. In Telengana, we were told, ragi and millet were the staple food and they prepared a variety of it. 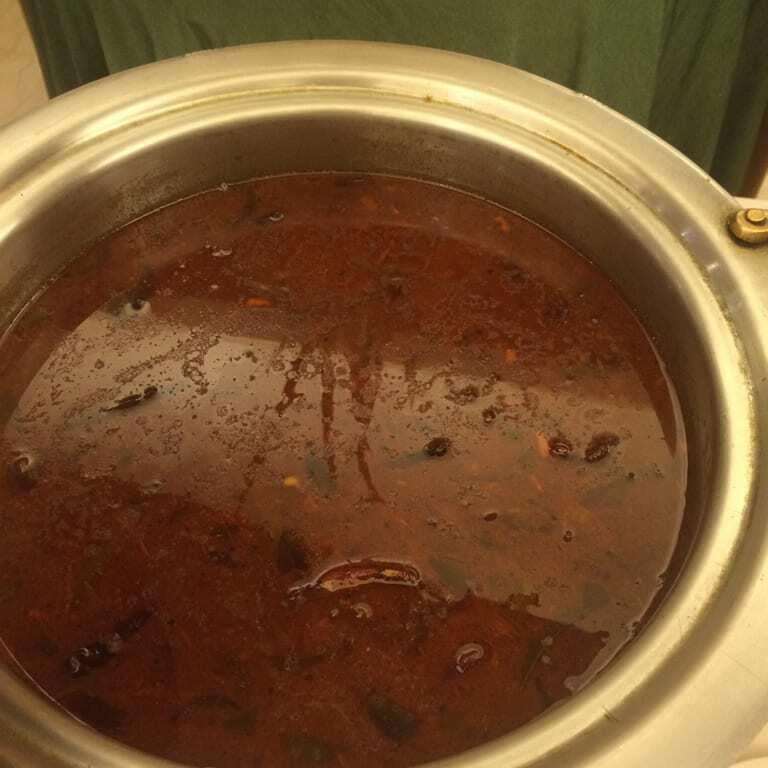 Ragi mudde or Ragi Ball is extremely popular dish there and here also, it was there. As the welcome drinks, tender coconut water was served to us, which was a pleasant surprise. 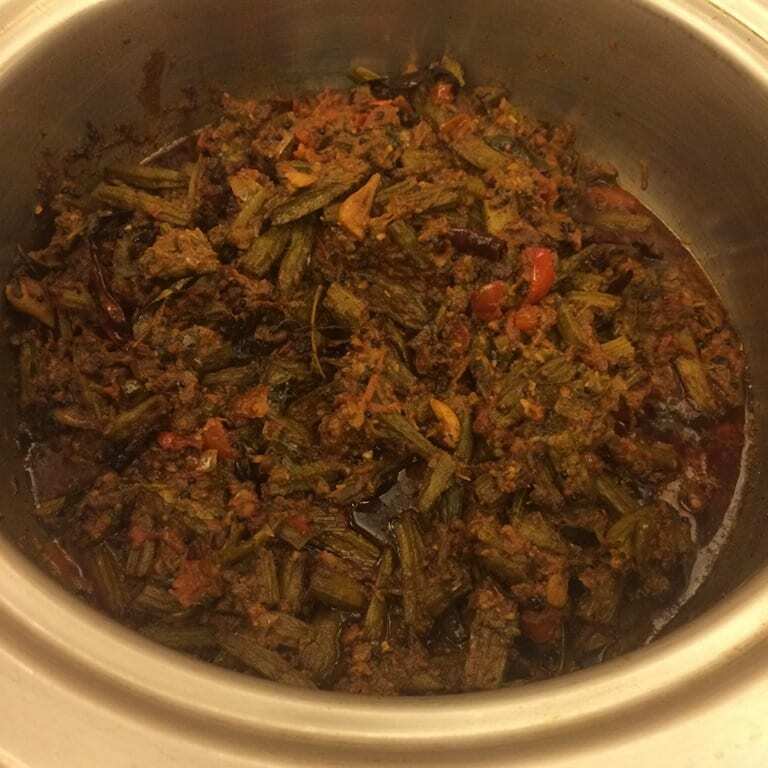 And, shortly after, the Karjam Vepudu was served on table. Please don’t get afraid. 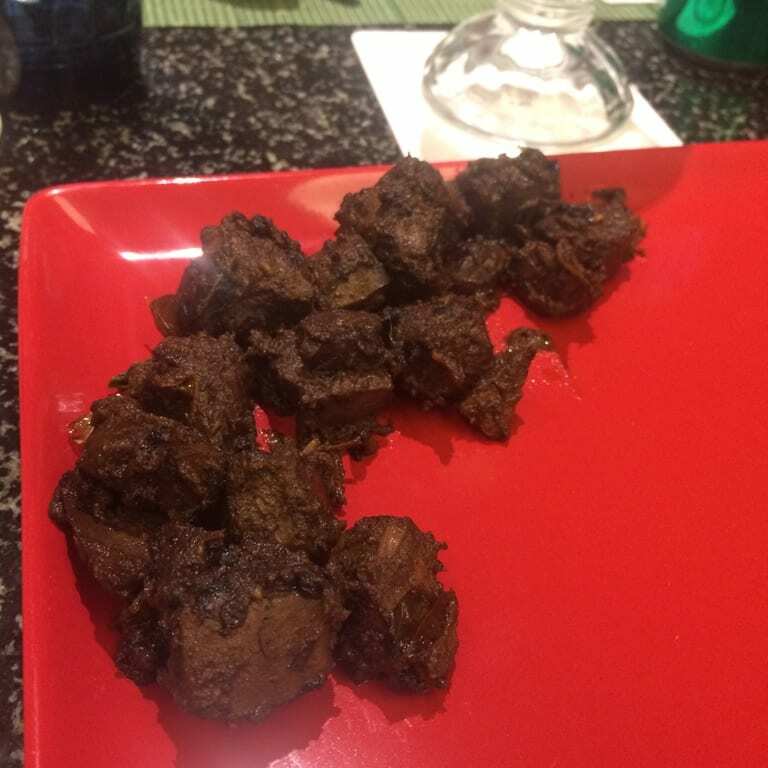 Its a mutton liver dry item, flavored with black peeper and curry leaves. I felt the spice quotient was much toned down (probably to suite the bengal palate), but the dish was great. 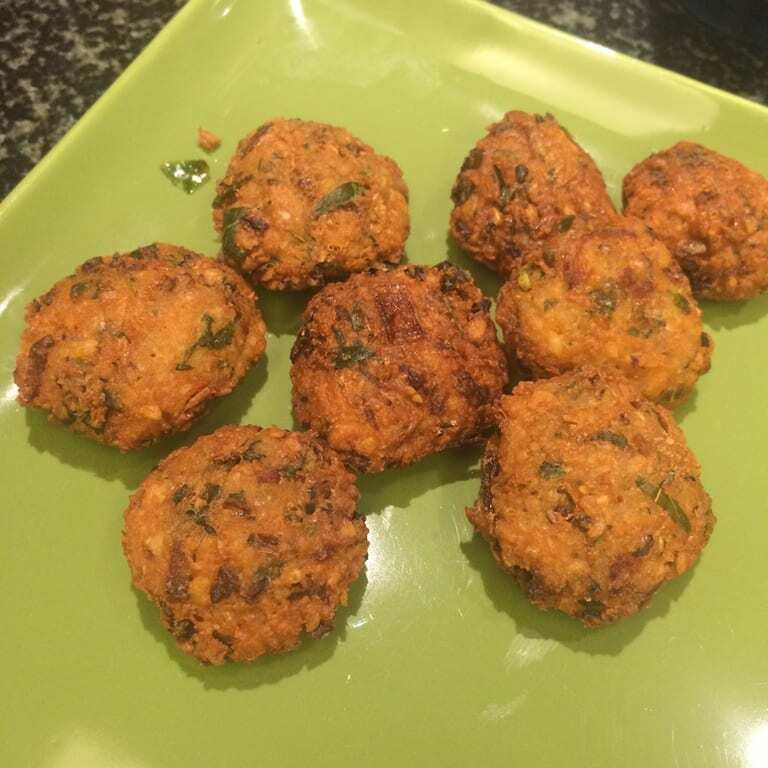 The next item was Pappula Gare… aka deep fried lentil pakora. I found it quite bland and the liver fry had to be reordered again. The main course consisted of Samundar pulao (a spicy seafood rice prepapration) with mirch ka salan, Steamed rice with Ulava Charu. 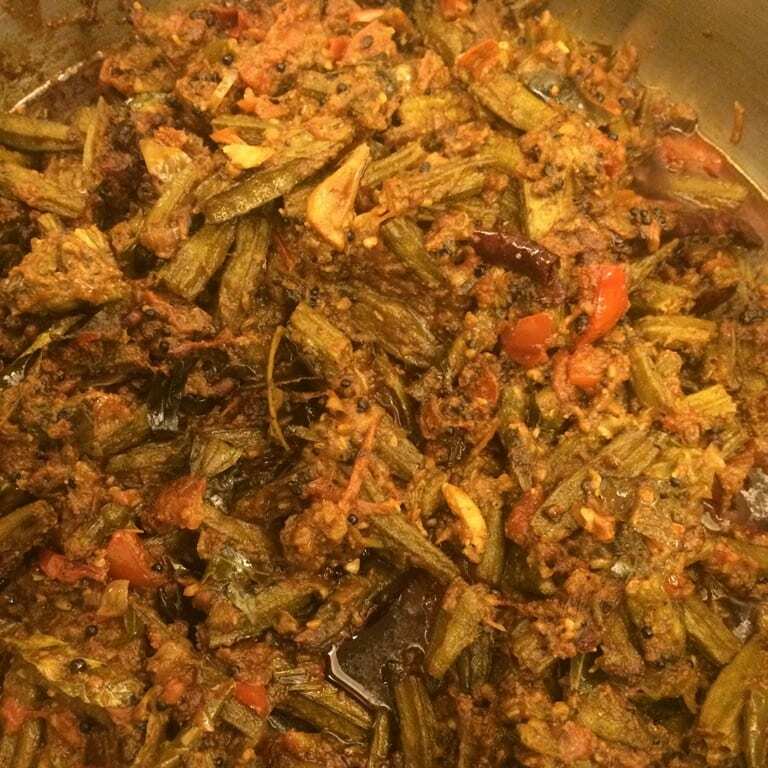 Ulava Charu is basically horse gram cooked with onion, spices and finished with cream. 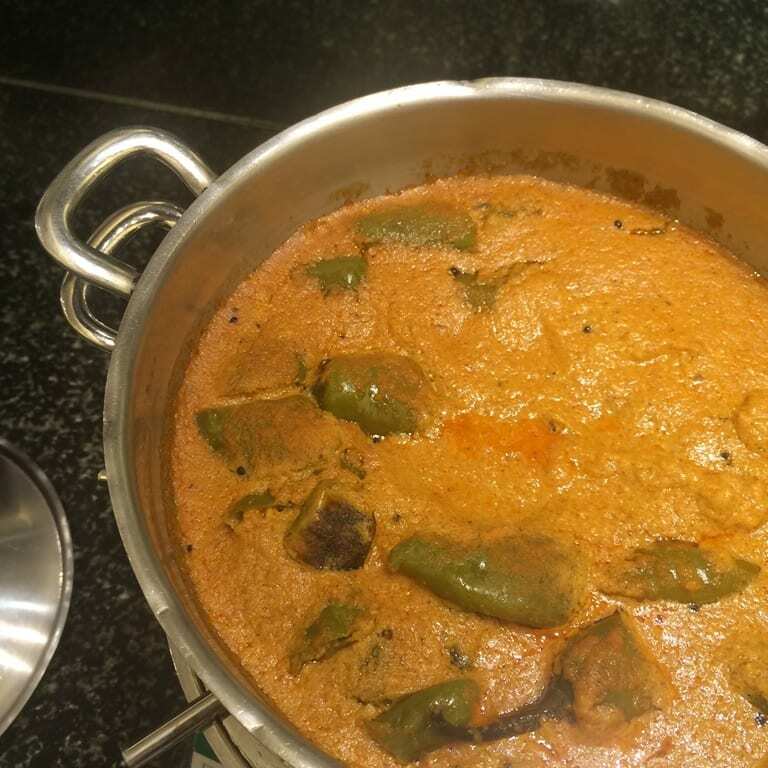 Frankly, its another version of rasam- watery, spicy and enjoyable. 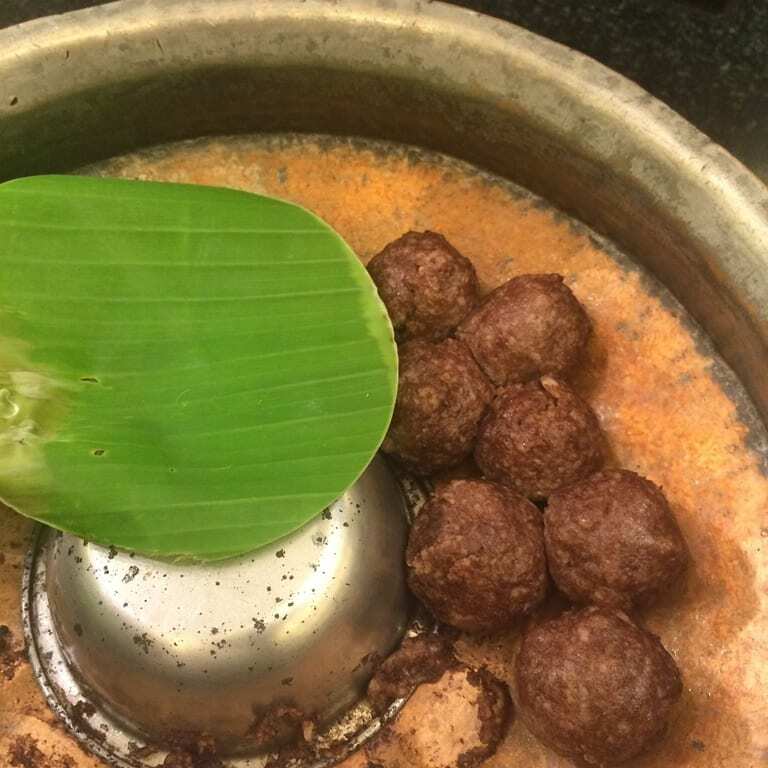 The mandatory Ragi Mudde/ Ragi ball was there and frankly this dish does not come under my most favorite items. 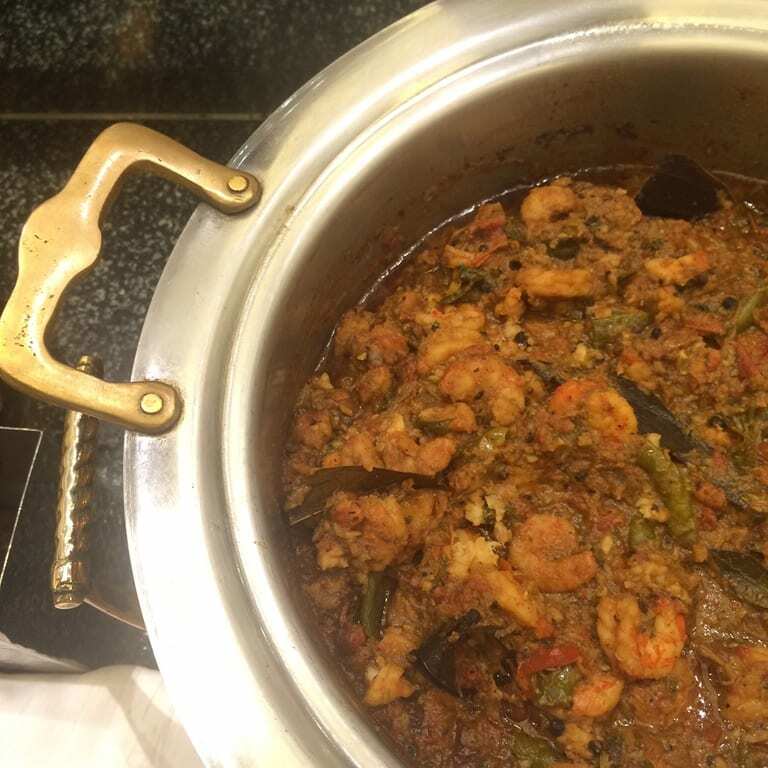 The prawn dish (Royyala Vepudu) was great in taste and so was the spicy Mamsam Miryala Vepudu (mutton in semi-dry brown gravy pampered with black peeper). 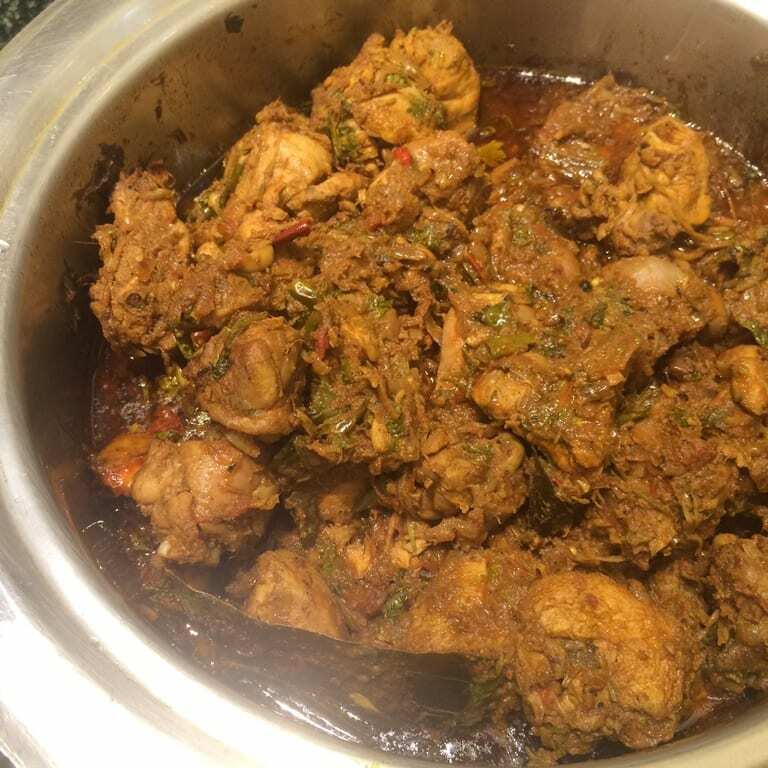 There was a country chicken dish (forgot the name- sorry !!!) and I was through. 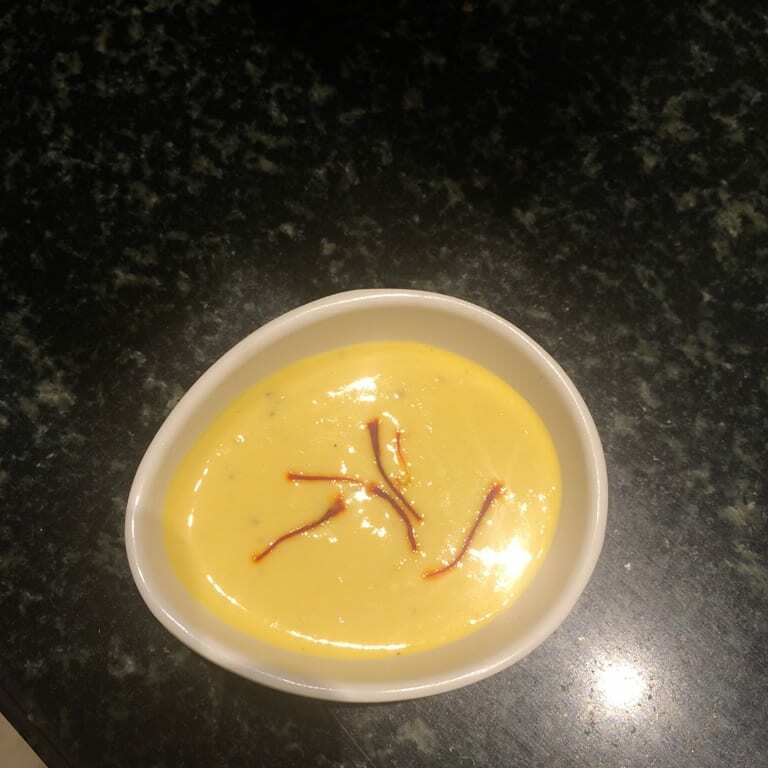 But as they say, no telangana meal is complete without a bowl of Khubani ka meetha. Its made from dried apricots and topped with dry fruits. Its a semi watery dish and extremely sweetish in nature. The basanti was there, but after khubani ka meetha, was not really my type. It was all part of the regular dinner buffet and a meal for 2 should cost around 4000/- here. but ITC Sonar has never been there for the price-sensitive crowd. 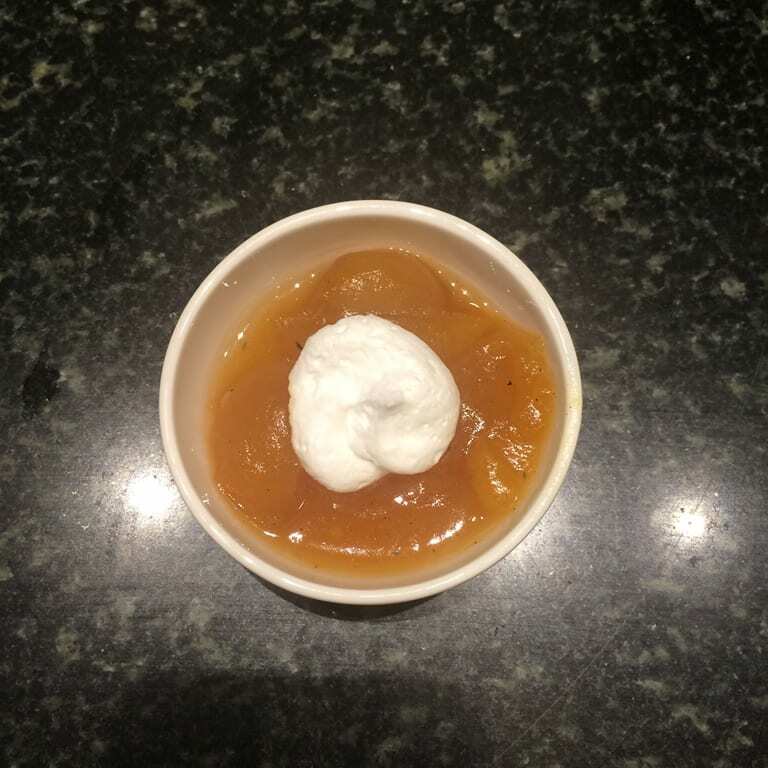 So, overall, the idea was great, execution brilliant and thanks to Chef shankara and Arundhati, we had a nice evening. Critics and comments- most welcome.